Gather you whole family! Gather all your friends! 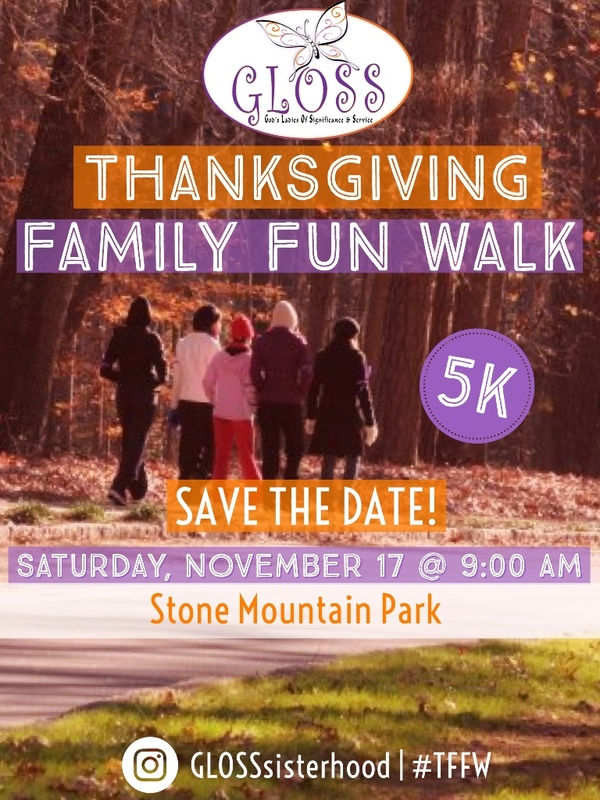 Join GLOSS for a morning celebrating all of the blessings in our lives as we walk the beautiful, Stone Mountain Park. The ladies of GLOSS will be delighted to have you join them on the fun! Complimentary hot cocoa will be served! 3 or more donated canned goods. 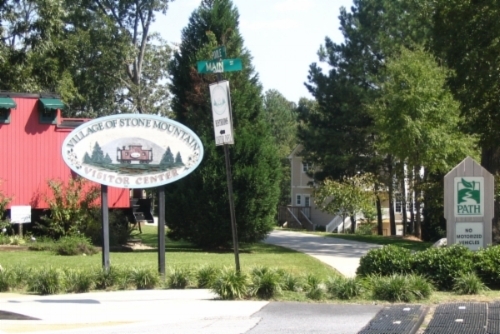 Donations will be given to the Atlanta Food Bank.